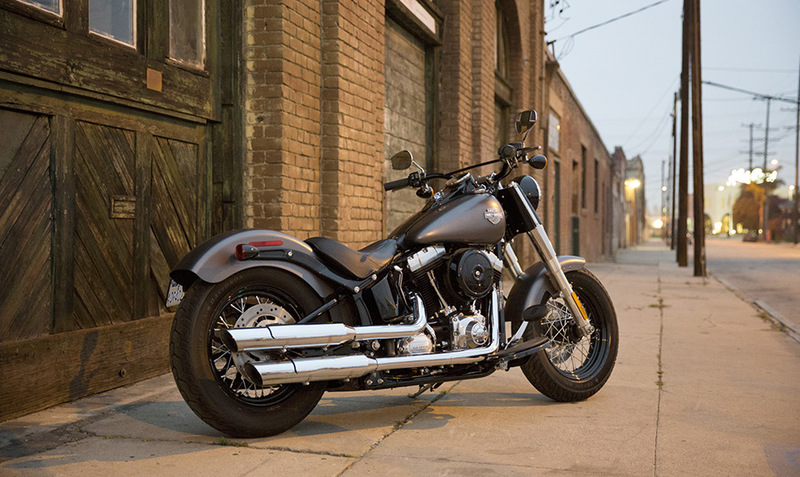 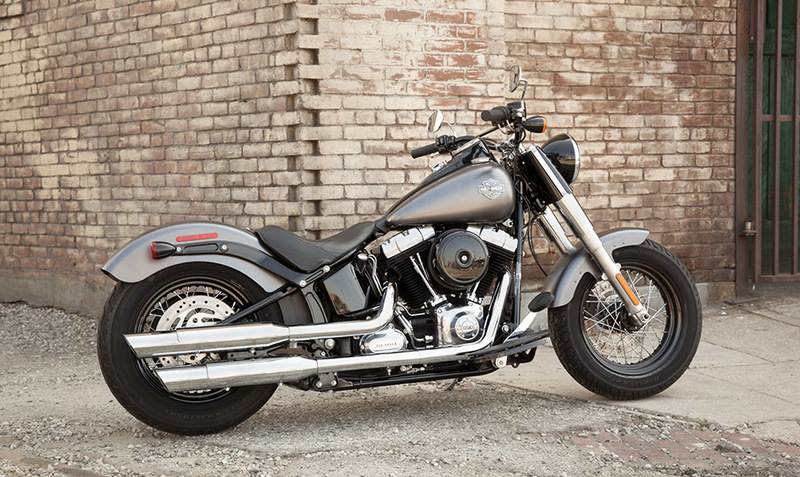 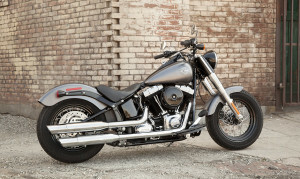 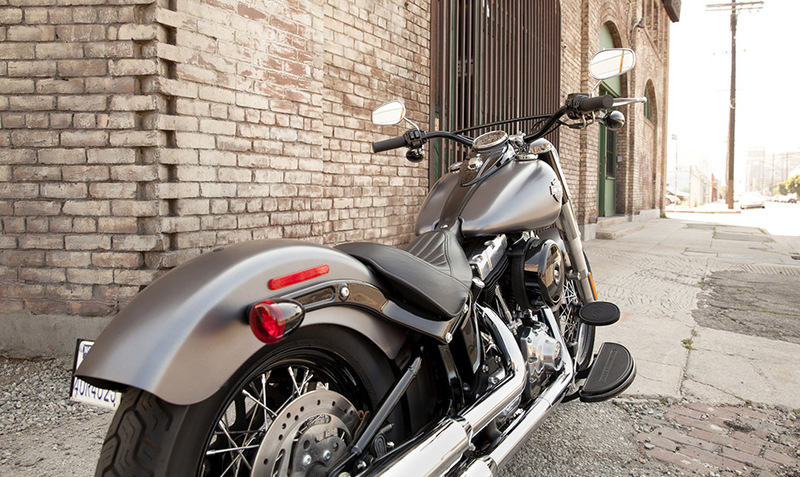 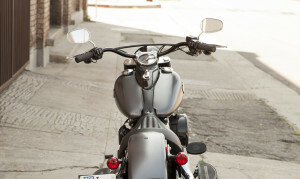 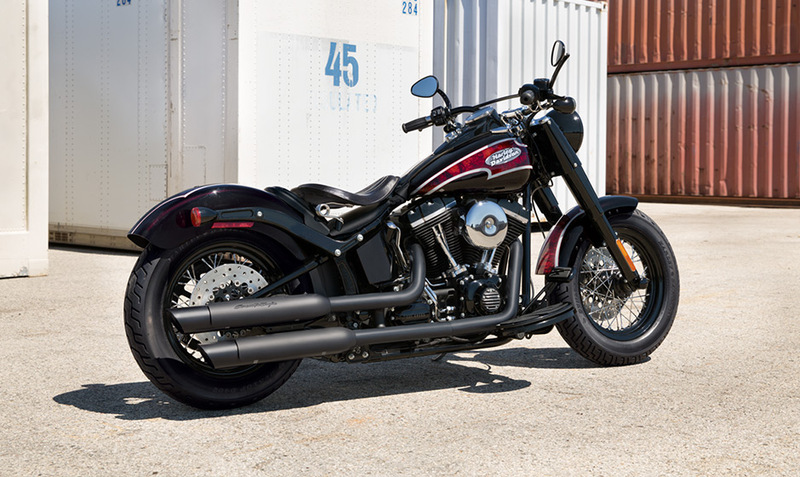 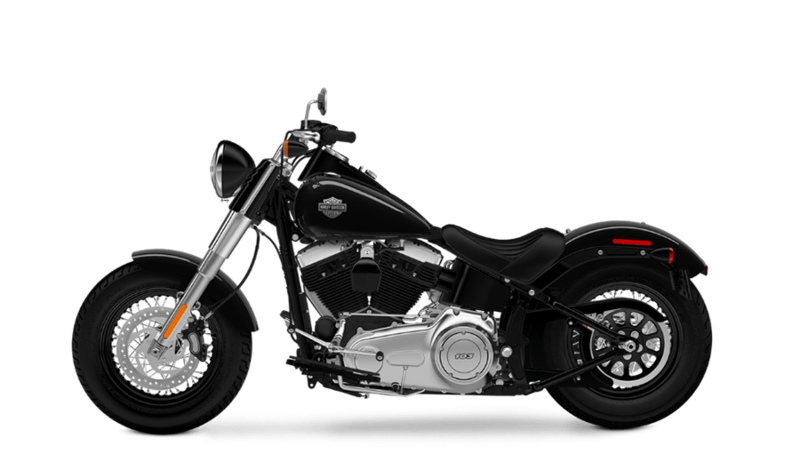 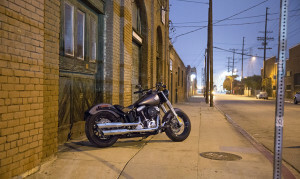 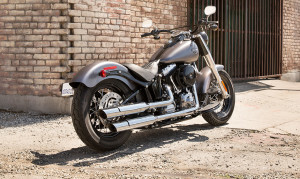 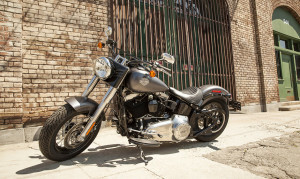 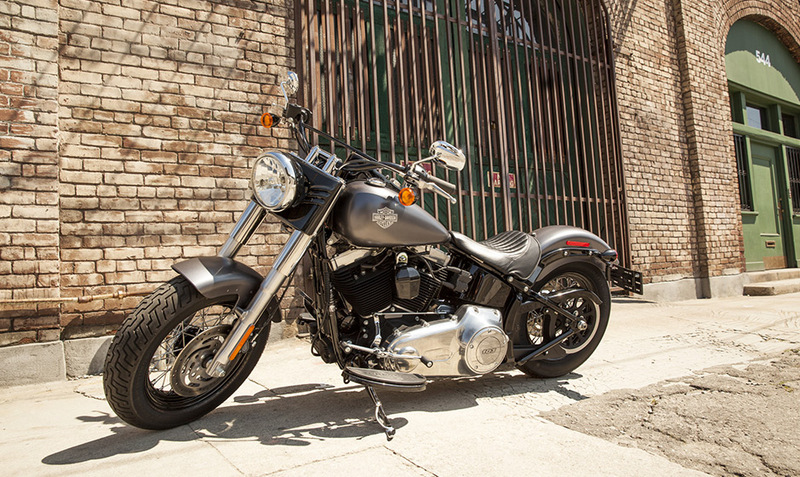 The Harley-Davidson Softail Slim® is a blend of classic Harley-Davidson bobber style and contemporary features and power. 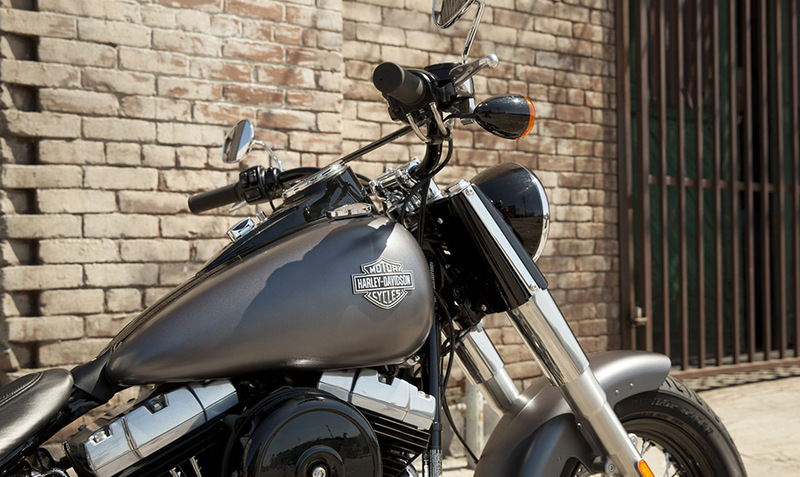 While it might be vintage inspired, it’s certainly up-to-date. 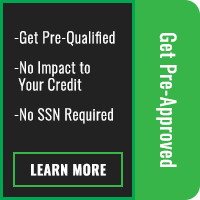 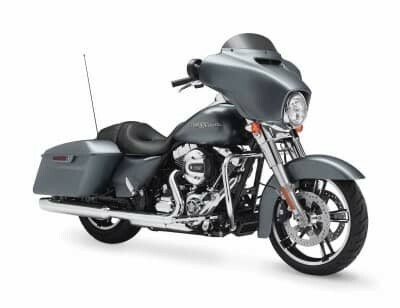 The Softail Slim®, and the rest of the Harley-Davidson Softail® lineup, is available here in the Overland Park and Lenexa, KS area at Rawhide Harley-Davidson. 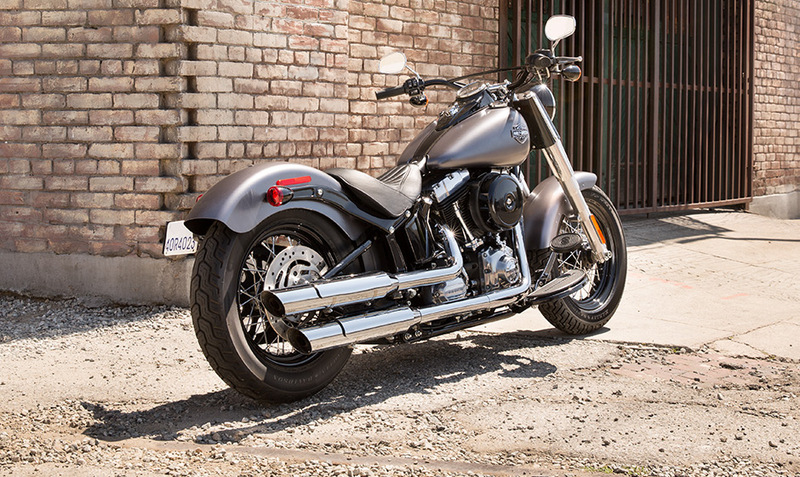 Read on to find out more about this distinctive bike!